DRY300 will prevent condensation on your windows and walls. It will prevent bacteria grow and strange humid smell or damp feeling. It will do its job fully automatically and quietly. DRY300 range is suitable for pools and water areas with water surface up to 30m2. DRY300 range is designed for high moisture extraction, low energy consumption and low noise. DRY300 unit extracts 36 liters of vapor from air per day at typical pool conditions of 30°C air temperature and 60% relative humidity. DRY dehumidifier series is designed to do the job in other possible environments. It provides with a decent extraction of almost 20 liters per day at 5°C air temperature and 80% relative humidity and excellent 53 liters at 35°C air temperature and 80% relative humidity. 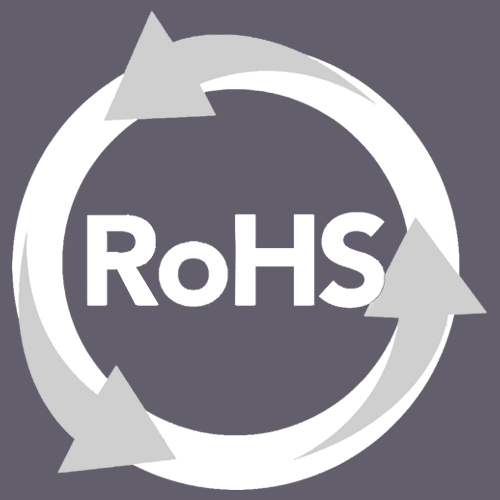 DRY dehumidifiers are low energy dehumidifiers designed to save energy costs every hour they run. DRY300 model uses on average only 700W of energy. 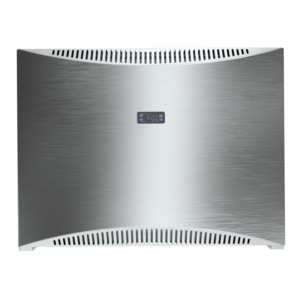 In return the unit provides with an effective humidity control through massive extraction and high heat recovery up to 1900W. This makes DRY300Model the most energy efficient on the market. Dehumidify and heat by one device. 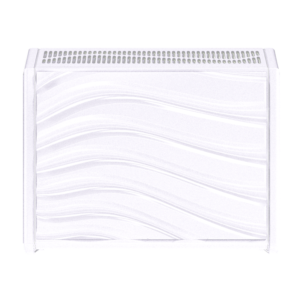 DRY300 provides with heat recovery of 1900W while consuming only 700W. The unit, while dehumidifies, provides with a free heating which can be subtracted from your current heating system. You thus will save twice while running this machine. Should more heating be required, the unit can be equipped with either LPHW (Low Pressure Hot Water coil) or electrical heater with a combined maximum heating ability of an amazing 5.4kW! 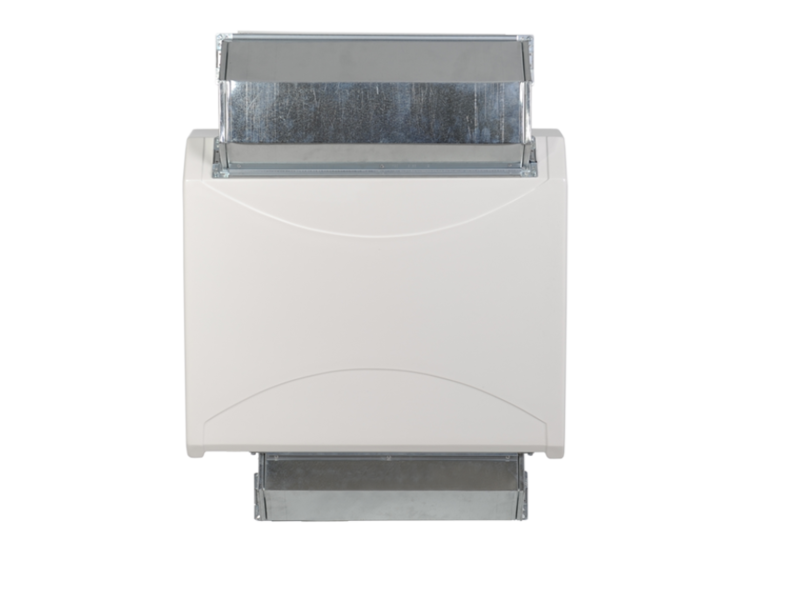 DRY300 range can be mounted on a wall to be out of the way and yet be in position to be in control of humidity. They also are very popular on the mobile stand using 4 fully rotatable wheels providing more space. Should the unit be completely hidden or due to electrical safety it cannot be installed directly inside pool or hot tub area, the dehumidifier can be installed out of pool hall. DRY dehumidifiers can be mounted in a technical room providing humidity control through through-the-wall ducts with 2 elegant grills visible from pool hall.  Customers are very pleased by this through-the-wall installation as it is practically noiseless. DRY300 Through the wall comes in through-the-wall installation make. 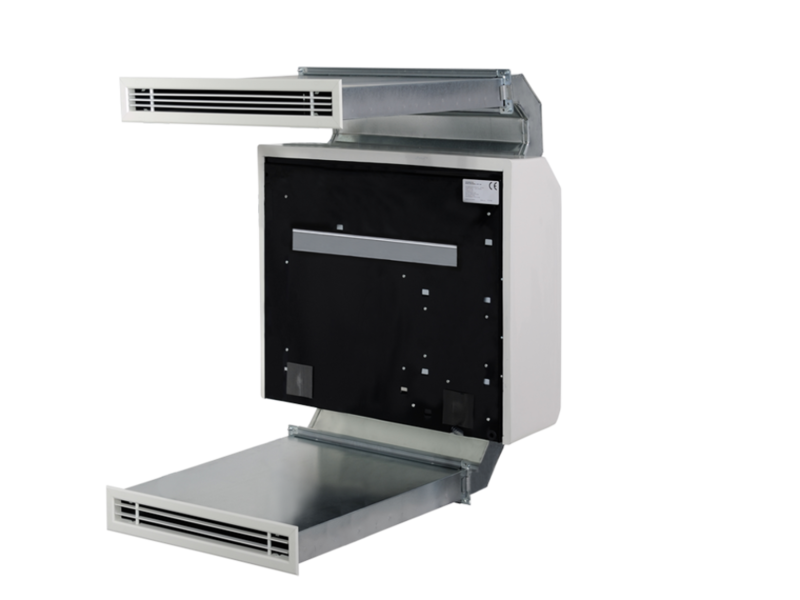 The unit can be mounted behind up to a 400mm thick wall. 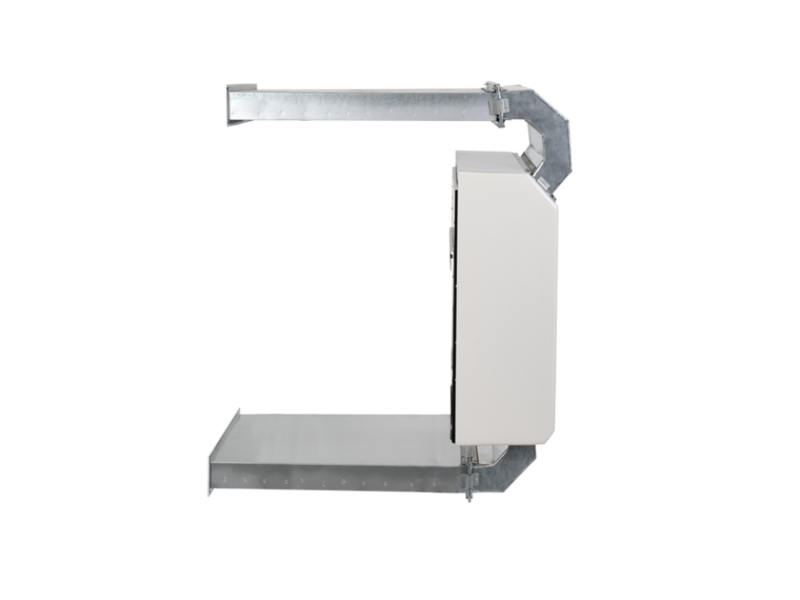 The ducting is made from galvanized steel. 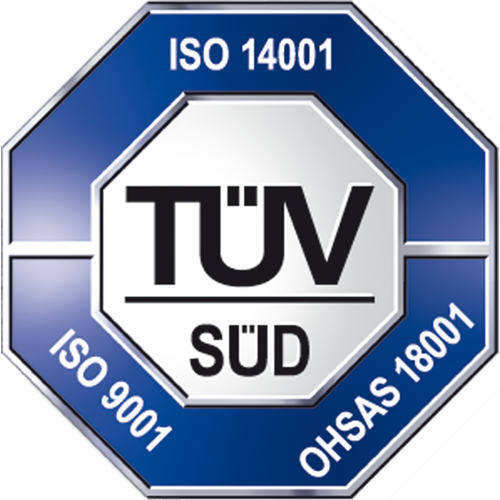 Control or regulation of the unit is very important for a customer. DRY300 model provides with all possible options you may require. You may go for a classic old school built-in rotary humidistat; you can upgrade to a remote wired humidistat to place it on a wall; you can regulate the unit using remote wireless digital control or simply use built-in digital control. All controls are designed for accuracy and customer comfort. Noise level is a frequently asked question. 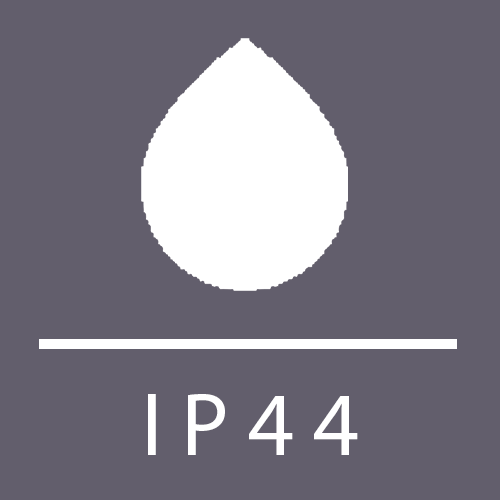 DRY dehumidifiers are probably the quietest on the market with only 42dB(A) applying Microwell unique technology ultraQUIET+ eliminating any excessive noises or vibrations. Typical noise level of a quiet room is 30dB(A), typical conversation between 2 people can rise up to 60dB(A). Unit’s 42dB(A) at air flow of 5503/h, extraction rate of 53 liters and extra heating of 1900W just confirms how unique Microwell machines are. 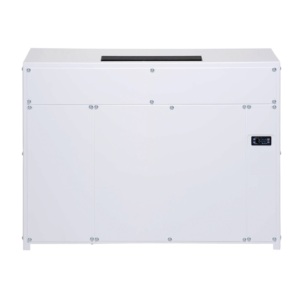 DRY300 model uses 5 speed AC fan simulating DC energy saving operations. 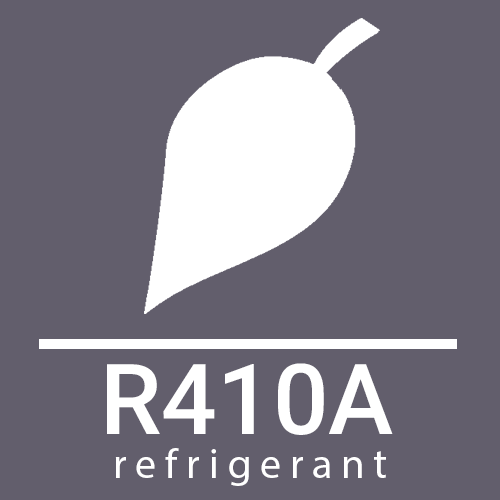 DRY300 model is gentle to environment and eco-friendly as it uses the most advanced R410A refrigerant. 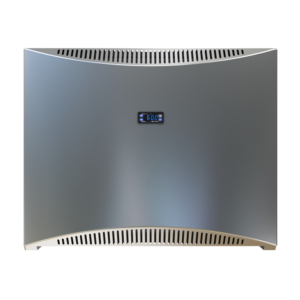 The unit can supply fresh air in excess of 30% of its nominal air flow, i.e. about 1653/h. The air is effectively preheated by hot condenser prior it enters pool hall. Air aggressiveness is very important to a dehumidifier as it typically operates in a chlorine or salty environment. Microwell ensures probably the highest protection of the whole machine and its components. The coils are from anodized aluminum fins coated with GoldFin epoxy finish. Copper pipes are finished with zinc coating for a maximum protection against aggressive substances present in pool’s air. 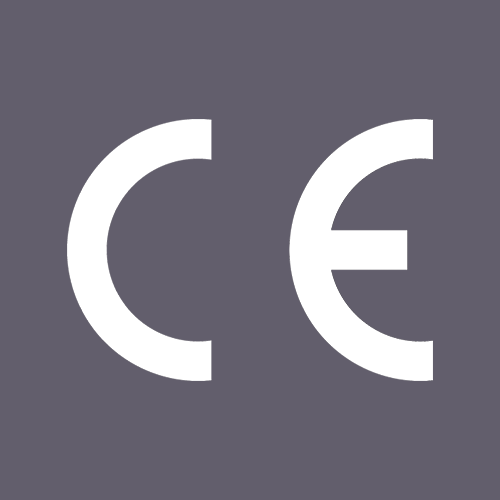 All metal parts are galvanized and powder coated, where needed stainless steel or titanium of highest pureness is used.